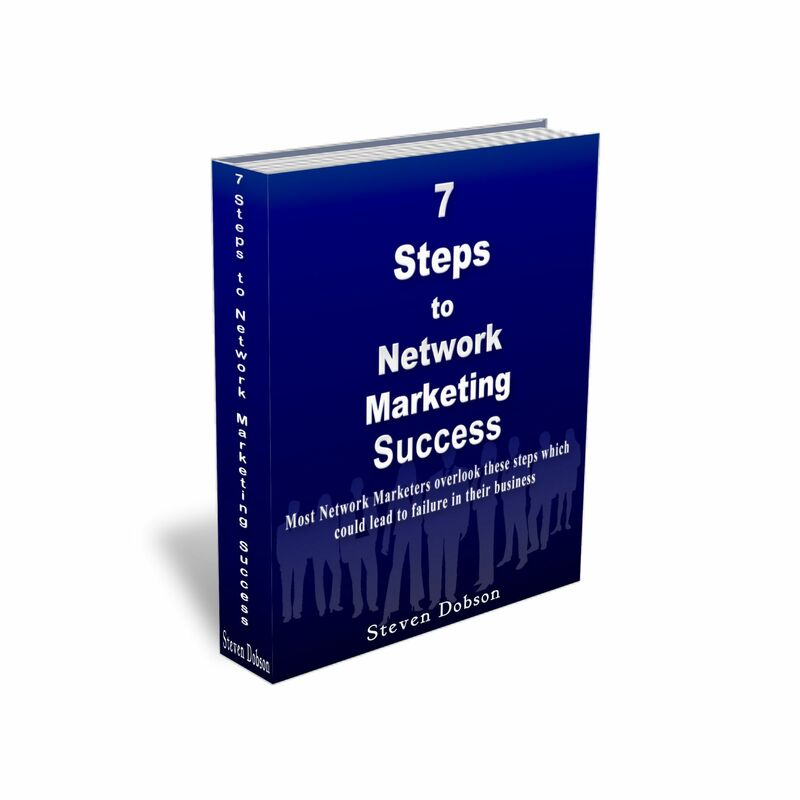 Is It Your Time To Succeed In Network Marketing? Are You An Alpha Networker? Are You A Leader in Your Network Marketing Business?